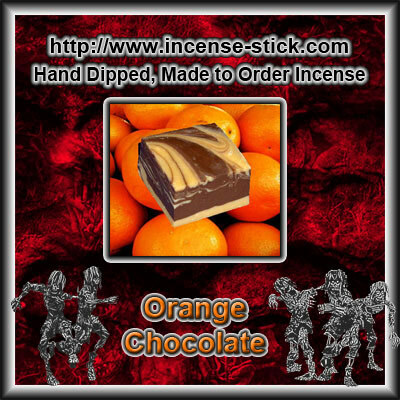 20 Premium Hand Dipped Chocolate Orange 1 Inch Wood Incense Cones. 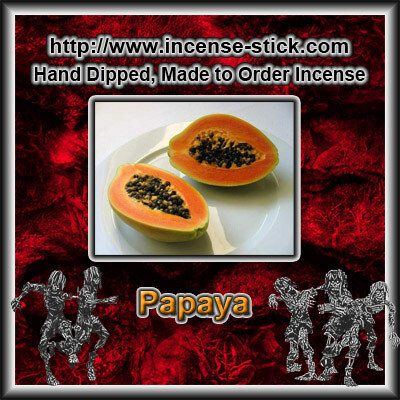 Sweet juicy orange blended with sweet delicious chocolate. 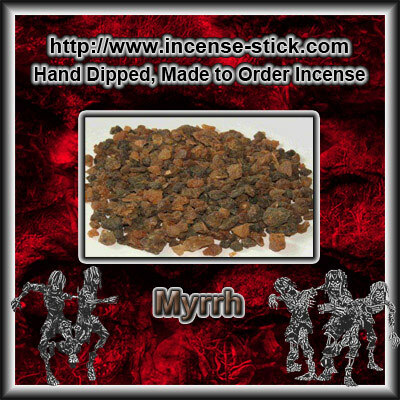 A very popular scent.